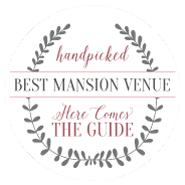 Along with grand white columns, the Mansion is surrounded by three lush acres highlighted by a vineyard, fountains, gardens with a Ceremony Gazebo, Vintage White Barn and the new Ceremony site overlooking the Estate Vineyard. The Veranda, arrayed with the warm glow of lights, overlooks a sparkling waterfall. Located approximately 40 minutes south of Atlanta’s Hartsfield-Jackson Airport, you can experience the best of both worlds — the slower pace of a small town in the country yet close enough to enjoy the amenities of a big city. 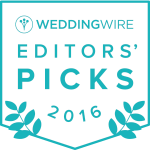 Need more information about planning your Victoria Belle wedding? Go to our rates page for our packages or contact us here! The Victoria Belle estate provides several unique outdoor and indoor settings for your wedding – outside and inside the Mansion, the Garden Gazebo, in front of the Waterfall, inside the Vintage White Barn and outside the Barn at The Cedars overlooking the Vineyard. The Mansion becomes your home the day of your wedding – the second floor provides a beautifully appointed Bride’s Suite which features an adjoining hair/make-up salon. Just across the hallway is the Groom’s Suite – kind of an elegant man cave – the suite provides a relaxed atmosphere your Groom and his wedding party. You have a choice of 3 packages to meet your individual needs – The Silver Package is rental and add your vendors, The Gold Package is the Silver Package plus includes catering, the Platinum Package is an all-inclusive package which includes a Certified Wedding Consultant. D.J. services, catering, flowers, wedding cake, and much more. 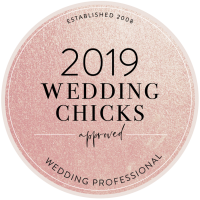 Browse our photo gallery for beautiful photos of our weddings and of the estate, visit our Wedding Blog to learn about some of our upcoming weddings, or complete our contact form below and an event planner will contact you.